The main aim of this project is to compare the bonding strength between the welded joints produced from both friction welding and TIG welding process in commercially pure aluminium alloy with the breadth of 50 mm and length of 100 mm. The welded joints produced from both friction welding and TIG welding is taken for the destruction test and non-destruction test. Weld quality assurance is the use of technological methods and actions to test or assure the quality of welds, and secondarily to confirm the presence, location and coverage of welds. In manufacturing, welds are used to join two or more metal surfaces. Because these connections may encounter loads and fatigue during product lifetime, there is a chance they may fail if not created to proper specification. Methods of weld testing and analysis are used to assure the quality and correctness of the weld after it is completed. This term generally refers to testing and analysis focused on the quality and strength of the weld, but may refer to technological actions to check for the presence, position and extent of welds. These are divided into destructive and non-destructive methods. 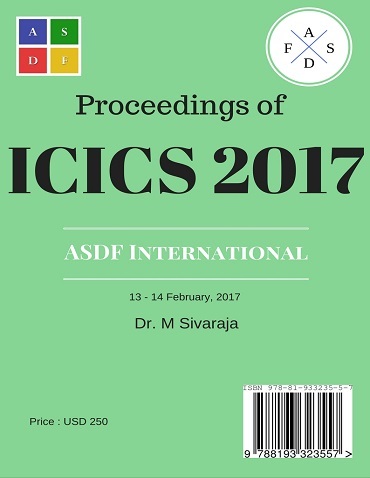 Manikandan S, Sivashankar M. "Weldability of Commercially Pure Aluminium Alloy Using Tig Welding and Friction Stir Welding Process." International Conference on Intelligent Computing and Systems (2017): 09. Print.